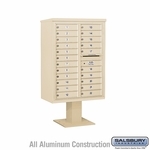 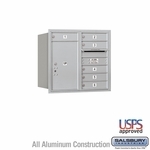 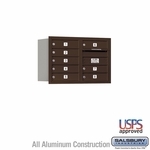 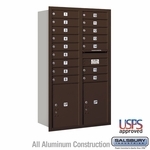 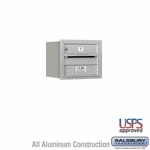 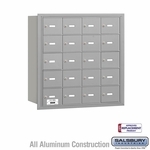 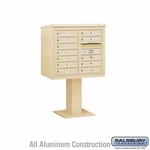 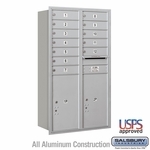 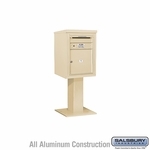 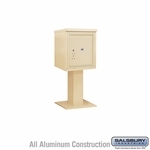 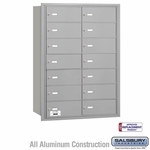 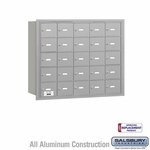 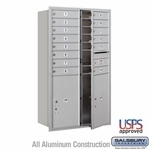 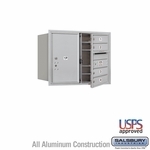 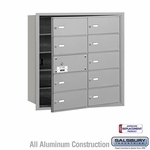 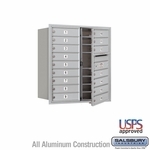 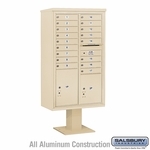 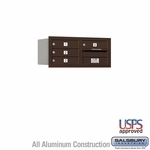 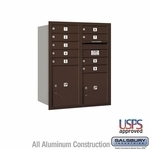 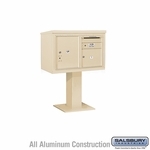 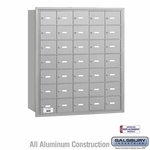 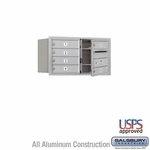 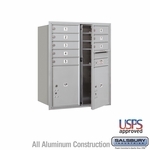 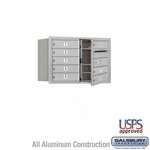 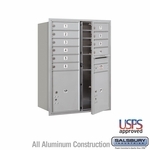 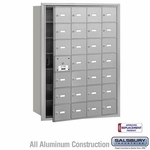 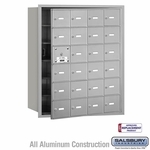 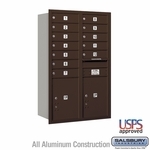 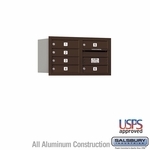 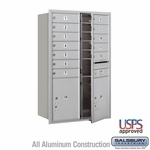 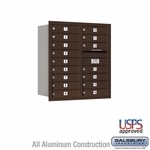 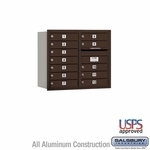 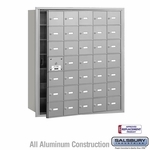 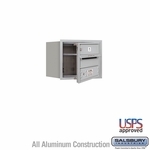 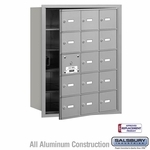 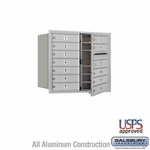 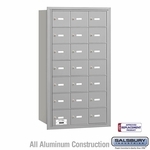 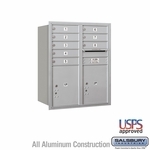 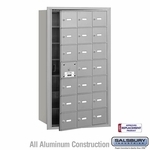 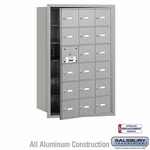 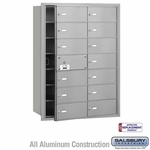 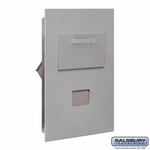 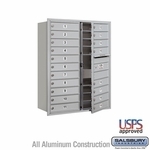 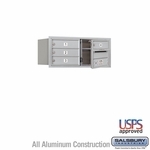 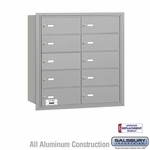 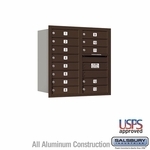 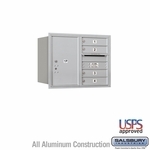 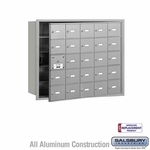 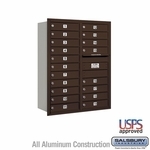 4C Horizontal Mailboxes are categorized by door height rather than number of doors. This is because most architectural specifications measure the recessed wall dimensions by the height of the unit rather than the number of doors and also because the number of doors can vary across a wide range of 4Cs in the same height category. 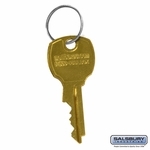 For an in-depth look at the different height specifications, click the Door Height Spec banner shown below. Feel free to contact us with any questions.